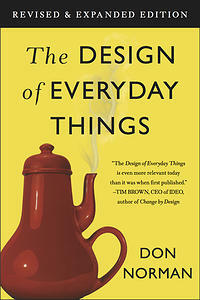 A leader in the application of human-centered design & author of several books including, The Design of Everyday Things. In this talk I distinguish between complexity and complicated. Complexity is used to describe a state of the world, whereas complicated is used to describe a state of mind. This is only a slight biasing of the dictionary definitions of those terms. I use the word “complex” to describe the state of the world, the tasks we do, and the tools we use to deal with them. I use the word “complicated” or “confused” to describe the psychological state of a person in attempting to understand, use, or interact with something in the world. My challenge is to explore the nature of complexity, to relish in its depth, richness, and beauty at the same time that I fight against evil complications of much of our technology. Bad design has no excuse. Good design can tame complex items by managing the complexity. As we enter the era of intelligent devices, my major concern is that the communication difficulties between these two species of creatures, people (us) and machines (them), will cause the major difficulties. Us versus them. We intended this, they intended that. Many an accident, I fear, will result from these mismatched intentions. How do we overcome these communication problems? The problem is, I fear, that our machines suffer from autism. To the scientist (and Norman is a well-known Professor of Cognitive Science), emotion has many complex facets. 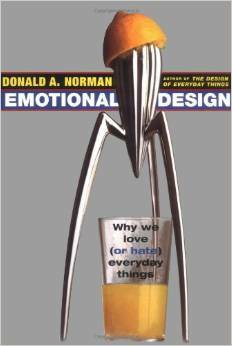 In his popular book, Emotional Design, Norman showed how emotion can be treated as three different components, each having very different implications for design, for business, and for your customers. The design of healthcare facilities pits practical, functional requirements against the emotional needs of patients, family members, and healthcare personnel. Yes, we all know about the impact of space, light and color, and of appropriate furnishings. But what about the need for information, for the feeling of being in control, being informed, and avoidance of the feeling of being abandoned to a faceless bureaucracy? Emotional design includes more than color and decor. It emphasizes behavioral components that enhance trust, minimize frustration, and create a more friendly, relaxing atmosphere for situations normally regarded as stressful. Emotions matter, and we can do something about them. 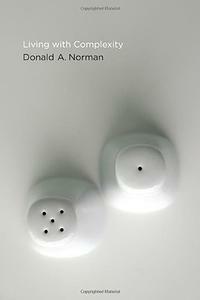 Don Norman is Director of the recently established Design Lab at the University of California, San Diego where he is also professor emeritus of both psychology and cognitive science and a member of the department of Electrical and Computer Engineering. He is cofounder of the Nielsen Norman Group, an executive consulting firm that helps companies produce human-centered products and services. He is an honorary professor of Tongji University’s College of Design and Innovation (Shanghai). He serves as an advisor and board member of numerous companies and organizations. Norman has been Vice President of Apple in charge of the Advanced Technology Group and an executive at both Hewlett Packard and UNext (a distance education company). Business Week has listed him as one of the world’s 27 most influential designers. Dr. Norman brings a unique mix of the social sciences and engineering to bear on everyday products. At the heart of Norman’s approach is human- and activity-centered design, combining knowledge of cognitive science, engineering, and business with design. In his consulting, he finds that he mostly advises about company strategy and organizational structure, for these are what determine the success of the company. Quite often he finds that the people in the company understand how to make better products, but organizational and strategic issues block progress. Norman was one of the founders of the Cognitive Science Society and has been chair of the society and editor of its journal, Cognitive Science. He has been a faculty member at Harvard University. He is Prof. Emeritus at the University of California, San Diego (UCSD) and Breed Prof. of Design, Emeritus, at Northwestern University. At UCSD he was founding chair of the Department of Cognitive Science and chair of the Department of Psychology. 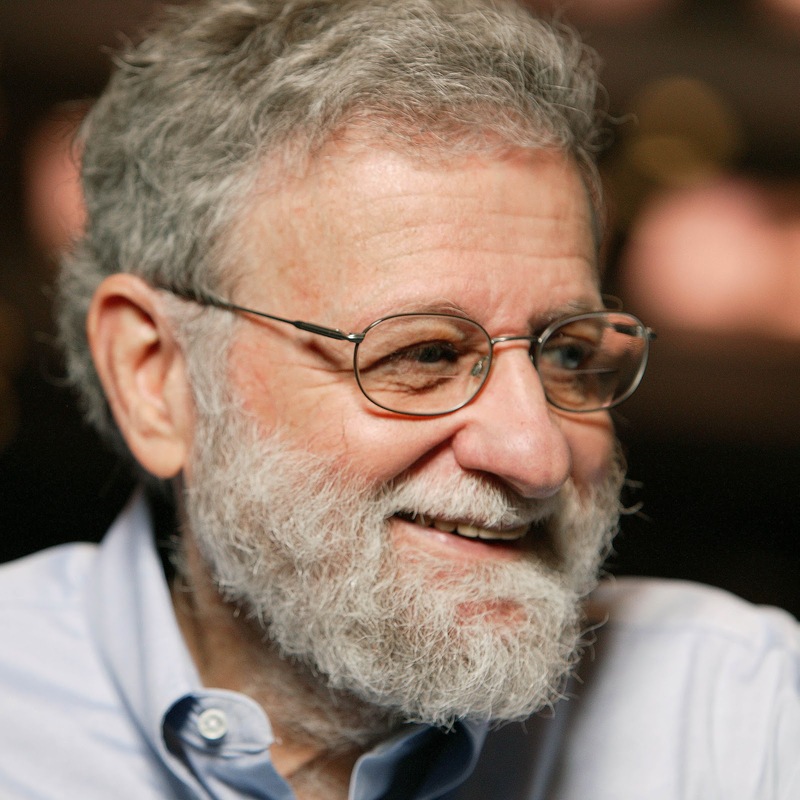 At Northwestern he was a founder and co-director of the Segal Design Institute and co-director of MMM, a joint MBA and Engineering program by Northwestern’s schools of Management and Engineering that emphasized design and operations. He has also been a Distinguished Visiting Professor at KAIST, the Korea Advanced Institute of Science and Technology. Norman is the author of several books including The Design of Everyday Things, Emotional Design and Living with Complexity. He is a member of the National Academy of Engineering and a fellow of the American Academy of Arts and Sciences, the Design Research Society, Human Factors & Ergonomics Society, the American Psychological Association, the American Psychological Society, the Association for Computing Machinery (ACM), and the Cognitive Science Society. He has been a Fellow at the Center for Advanced Studies in the Behavioral Sciences (Stanford). He is a member of the Industrial Designers Society of America and is on the Board of Trustees at IIT’s Institute of Design in Chicago. He is also an IDEO Fellow.